That’s why LeasePlan held the ‘Future of Fleet’ event on 14 November 2018, at Sheepdrove Organic Farm in West Berkshire, to talk through the challenges and opportunities that await. This event featured presentations and contributions from LeasePlan UK’s team of experts, as well as a keynote speech by leading futurologist Dr James Bellini. Dr James Bellini is a futurist, analyst, broadcaster and regular consultant to businesses and governments around the world – and an expert in the future of mobility. His presentation ‘The future of mobility in tomorrow’s disrupted world’ is available to download. Topics included, The future of mobility – and how LeasePlan is preparing for it – as well as sustainability, technology, manufacturers and upcoming legislation. ‘Sustainability’ seems to mean different things to different people, but for us it’s all about the environment. We want to look after it for future generations – and fleet has a big role to play in this. After all, 14% of the world’s total greenhouse gas emissions come from transport and that’s before you look at other areas, such as nitrogen dioxide or particulates. The car industry is already making some progress. Vehicles are becoming more efficient and emitting less pollution – and fleets are driving these trends, as they tend to have far newer cars and more ability to communicate their needs to manufacturers. However, we want to go further, faster. That’s why we’re involved in several major environmental initiatives that target even greater sustainability across our industry. The Government likes to change the rules at times. This isn’t necessarily a bad thing, of course – many recent changes are designed to encourage the use of cleaner vehicles – but it does mean that companies have to stay on top of the latest developments. And there is definitely more to come. Company car tax rates are going to change in 2020 with new bands that reward ultra-low emission vehicles and penalise everything else. Then there are the new emissions tests (WLTP and RDE), which are meant to reflect real-world driving more closely. They could see tax bands changing for some vehicles, including a lower-rate VED for Euro 6d diesels. There are also low emissions zones to plan for. London’s ULEZ comes into force on 8th April 2019, with Nottingham, Leeds, Derby, Southampton and Birmingham following later in the year. 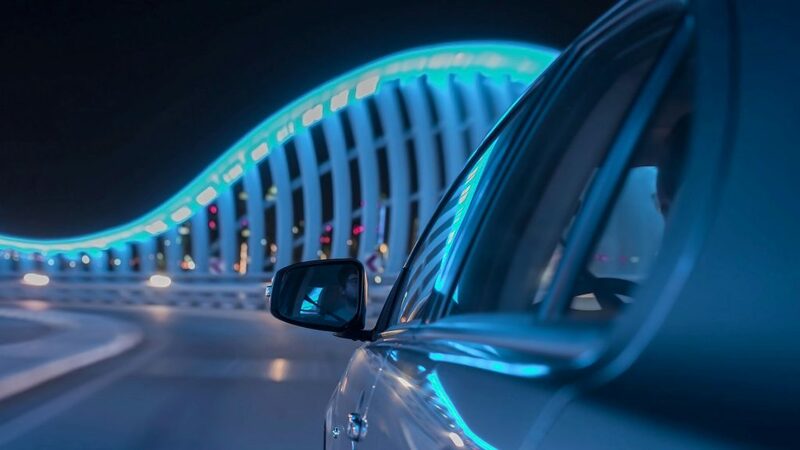 This is an exciting time for motoring, as technological developments in three key areas are driving a period of rapid change. First of all, there are alternatively-fuelled vehicles – those that don’t just use petrol and diesel. Hybrid cars are probably the best known at the moment, but pure electric vehicles are rising in popularity and then there are fuel cells, bio-gas and biodiesel to consider. Vehicles are also becoming more connected, as they talk to each other, to the road and to their owners. 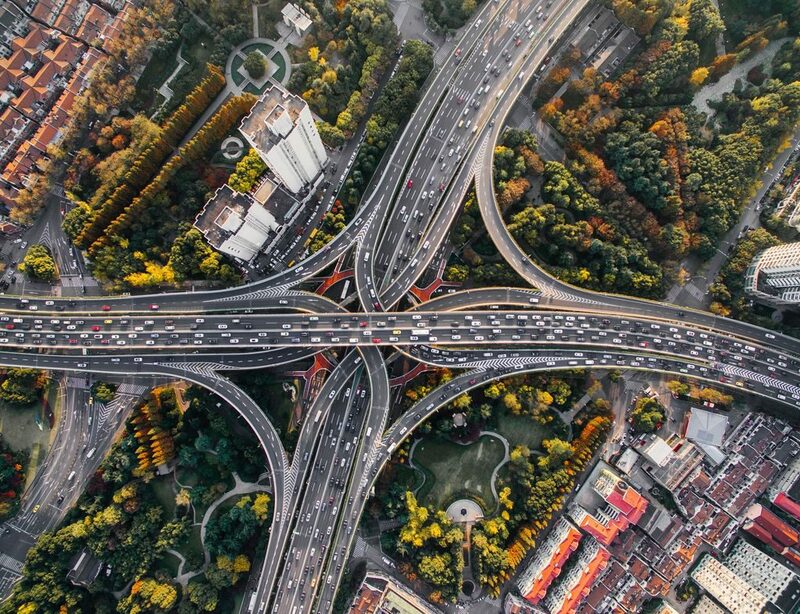 Of course, Bluetooth, GPS and telematics have been around for a while, but true connectivity is now on the rise, with vehicles that can connect to the internet directly through 3G or 4G. This can give people the opportunity to know more about their vehicles and driving than ever before, even if it is currently held back by some manufacturers not sharing as much data as might be hoped. Finally, there’s the development that still almost feels like science fiction – autonomous vehicles. 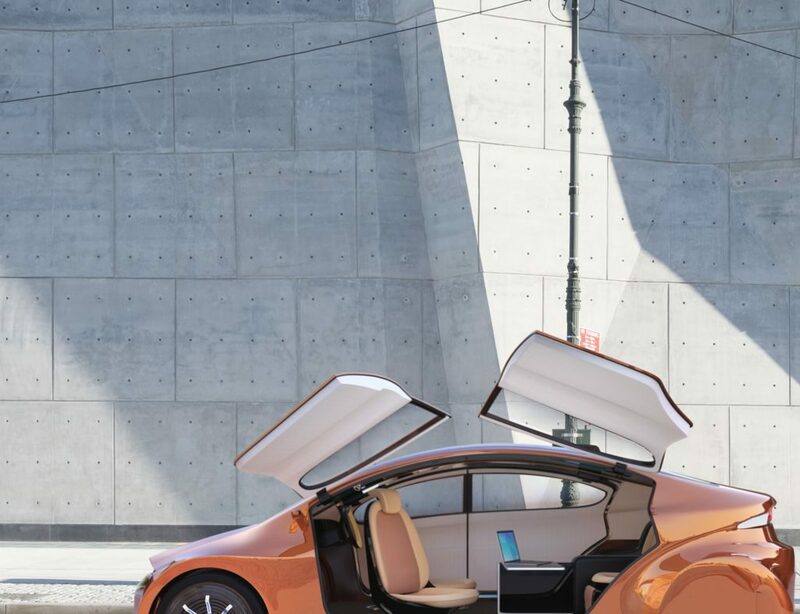 These are making progress, though there have been some tragic setbacks, and the UK Government is already putting legislation and funding in place to see autonomous cars on the road by 2021. To find out more about any of the above topics – or to get involved in future events, please speak to your LeasePlan Account Manager.